An interesting personal experience with Testosterone. Dorian Yates is a former professional bodybuilder and 6x Mr Olympia. 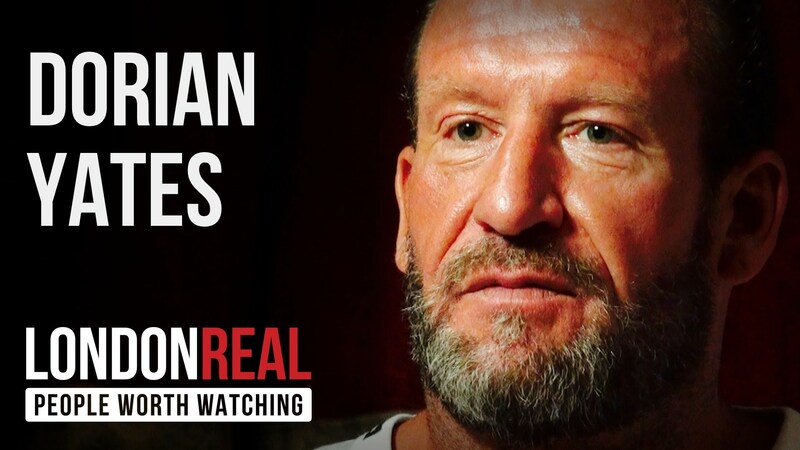 Dorian Yates on steroids, testosterone, and ageing. BLOOD IN MY SYRINGE!! Is Aspirating Necessary for Testosterone Injections?